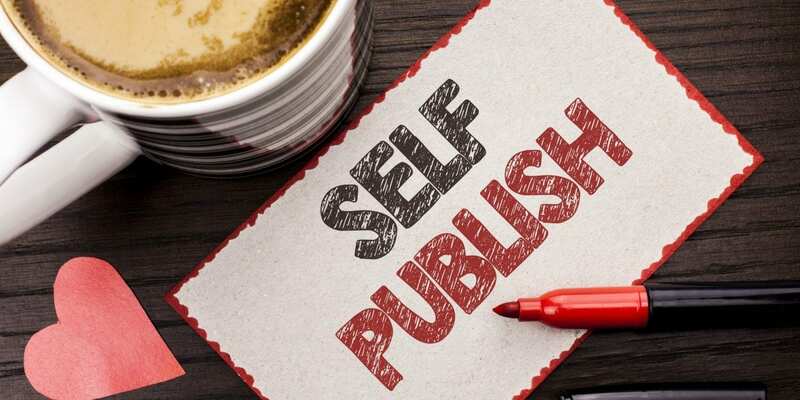 While very few books that traditional authors release turn much of a profit when you self-publish, you could keep up to 70 percent of the sales. For writers looking into self publishing poetry, this could be an incredible figure. Self publishing poetry can be the way to make a profit as a poet. The most important thing you need to do to ensure that you even have a reason to publish your poetry is to define your audience While you might rightfully think that your focus should be on doing your work, you should also consider your readers. 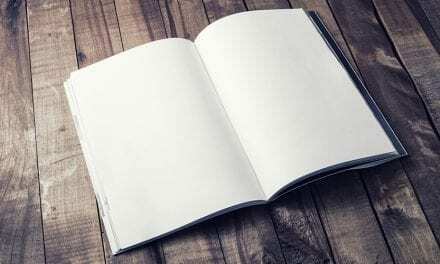 If you’re going to publish a book, what’s the point if you’ve got no one to read it? Building an audience online takes time. You need to connect with other authors and readers. Stay active on every social media outlet that your potential audience is on. People love to read images with text, so if you find a way to start promoting your shortest poems and prose with images, you’ll attract an audience. Start with Instagram and Twitter. Countless writers, TV hosts, and stand-up comedians got big breaks because of Twitter. While it can be a stressful venue for someone with a lot to say, it can be a good exercise to try to see what your audience is looking for. It’s a different time than it was 10 or 15 years ago, so building an audience through these channels is as vital as doing a book signing once was. When people reach out to you, be gracious. Comment and like posts that they write and respond to their feedback. To ensure that you make an impact on your audience, online and offline, you need to contribute to your community. Join networks where you can connect with like-minded writers. Contribute to literary magazines and open yourself up for collaborations. Part of self-publishing is self-promotion. If you don’t do the work of making yourself known, you won’t have any reason to publish your book. You can build momentum for your self-published poetry by creating a resume based on contributions to various outlets. When you dedicate time and effort to your community, you also gain experience. Contact other poets who’ve self-published and see what tricks they can offer you. Take note of the various print shops they’ve used, who they’ve gotten to design their covers, and what they would do differently next time. Use your community to whittle down your portfolio. Have other poets look at your work. Hold readings and open yourself up to feedback. You want your book of poetry to enter the literary world able to fly on its own. You’ll be successful if you’ve done the hard work of making your writing known in your community. Once you’ve proofread all of your work, you need to seek professional design and print services. While you might also be a good visual artist, it’s unlikely that you’re the best designer in town. Focus on your writing and hire someone to create a cover for you. There are different print options if you self-publish online. You could either have thousands of copies of your book printed in advance and try to front the cost at the start, or you could use a “print-on-demand” service. Printing on demand is a great way to save money on printing while still offering physical copies of your book. If you hire a printer, they’ll have a minimum number that they’ll print for the job to be viable for them. This could end up costing you $5-20 per copy, and once you multiply that figure by thousands of copies of your book, you might end up broke. Print on demand services will create a high quality, bound copy of your book via their own services and mail it out to people as they order it. When an order comes in, the printer makes a copy for that individual order. This allows you to sell your book via multiple online marketplaces without having to have the funds to print the copies first. You need to keep your expectations realistic when you’re thinking about self publishing poetry. An online audience doesn’t necessarily translate to an audience that will pay for your work. Choosing to create an eBook could still bring in sales money without any of the associated overhead. As an increasing number of people keep their books on an e-reader or tablet, an eBook might be perfect for your audience. When you’re looking to cut on expenses, eBooks allow you to have a legitimate publication without the trouble of printing. You can still rank on best-seller lists, except now you get to keep even more of the profits. 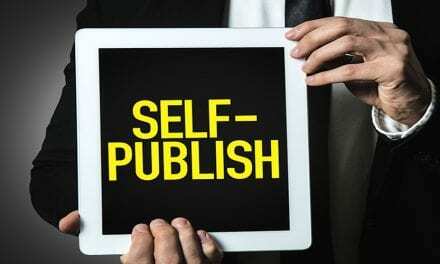 When you self-publish, you also need to self-promote. The best way to do this is through appearances and readings. Link up with your favorite local bookseller and see if you can hold an event at their space. If you’re well known around town, you can hold a book release or appearance where you do signings of physical copies. Even at a small event, you can build up a following with dedicated local poetry lovers. Attach your appearances to art events or book fairs, and you’ll be able to tap into an audience who would appreciate work like yours. If you’re thinking about self publishing poetry, going online via an eBook or print-on-demand services is the most reliable way to turn a profit. Whether you’re an individual writer or a magazine looking to go digital, self-publishing is the future of poetry. Looking for a new digital publishing platform? Check out our guide to the best ones operating today! 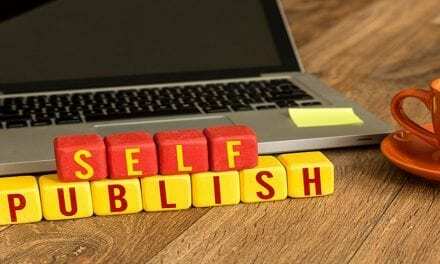 NextPublishing Courses Online: The Best 6 For You!